Poultry industry consultant Jeremy C. Hall spent over 16 years as the technical director at Bernard Matthews. Here he reviews the challenges that now face the UK as new trading agreements and hygiene standards are negotiated following the vote to leave the European Union. The changes following the UK’s vote to leave the European Economic Community could be considerable. The UK will need to develop new trading agreements with Europe, the US and the many other potential markets that are vital to the trade of poultry meat as well as red meats. There is no precedent for such a move. The last time the UK traded independently with the Commonwealth was in the 1960s, with production conditions and international relationships that bear little relevance to the situation today. Suddenly, the UK finds itself without a historic model for comparison. Today, the UK has 40 years of intensive agriculture behind it, and has made significant progress in trading high quality meats. This progress is now at risk. For example, while EU controls over judicious antibiotics use have driven improvements in parts of southern Europe, it is not the same picture across the trading world. In some areas, antibiotics are available without veterinary advice and can be sourced away from creditable pharmacies. Without the protection of EU agreements, the UK must work to export medicinally clean meats and ensure consumers are protected from residues and resistant pathogens arriving in consignments of meats from external sources. "The UK must ensure that in promoting trade it does not risk consumer trust and health by importing products with even low levels of high risk food pathogens." There are many new issues for the UK to consider, and one of the greatest could come from hastily agreed trading agreements that focus upon trade in non-food items including finance, aviation, cars and pharmaceuticals. Huge multinational lobby groups could try and sideline food controls in order to speed up other trade. There are numerous risks to consumers in both trading nations from such hasty agreements, and industry bodies and export civil servants must work closely to prevent irreversible damage. Trade between the UK and other non-EU countries could soon see bacterial loads of antibiotic-resistant pathogens emerging that could undermine consumer confidence in the poultry meats produced in Britain. And the country does not need new food scares. Take the US, where food and drink research services Campden BRI have recently reported a rapid rise in the levels of pathogens of E. coli, Salmonella and Campylobacter, with well over 50 per cent coming from resistant strains. This may soon become a major consumer issue, with more US consumers becoming infected and the litigation risks causing insurance costs to rise substantially. US claims for compensation after food poisoning have topped a billion dollars in the last ten years, after several Listeria, Salmonella and E. coli outbreaks. The UK likely now faces a position where trading with non-EU states is essential for the survival of the poultry industry. It must ensure that in promoting trade it does not risk consumer trust and health by importing products with even low levels of high risk food pathogens. It is generally believed that most such risks – including Campylobacter – are removed by effective cooking at 65°C and controls on cross-contamination in preparation areas, but recent research at Liverpool University has shown that bacteria can survive up to at least 72°C and even higher. Perhaps this is the reason why confirmed human hospital cases in the UK are still at worrying levels for several pathogens. The global rise of resistant bacteria strains is the result of 60 years of very poorly controlled use of antibiotics internationally – in humans, livestock and pets. 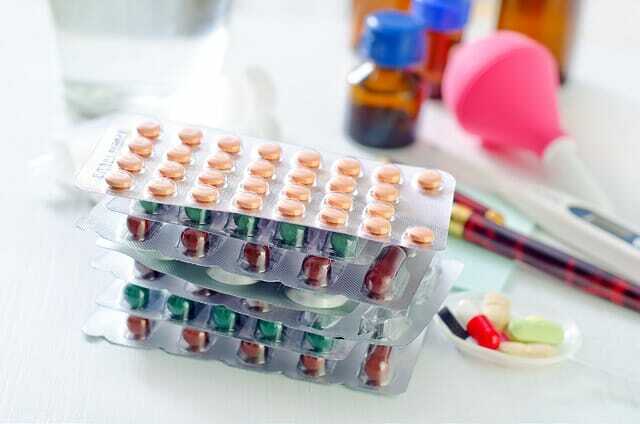 Repeated under-use, over-use and misuse has meant considerable pressures being placed upon pathogens, and they have evolved rapidly to become resistant to all but the latest and most precious antibiotics, usually held back for serious hospital-confirmed human diseases and infections. If these issues are not addressed, enhanced mortality in poultry stock and risks to consumers could mean that the sale of industrially pre-cooked poultry is the only safe way to present the product by the middle of this century. My 16 years of work with Bernard Matthews helped develop and promote the benefits of chilled poultry in the UK, replacing past reliance on poor and abused frozen products. It is unacceptable that any post-Brexit changes to trade agreements would undo this work and damage sales of chilled fresh poultry. Consumers in most global markets enjoy cooking their own poultry products and find them preferable to pre-cooked portions, whole birds and ready meals. But the British consumer may yet find costs increasing by ten to 20 per cent against existing prices due to currency devaluation, as trading with some existing markets becomes more difficult. As the impact of increasing costs are felt, many processors may start to produce poultry products in niche market areas in order to achieve acceptable margins. It is vitally important that government and industry work closely together to ensure that all post-Brexit trade agreements support technical and commercial commitment to safe trade. Trade must benefit both nations, and protect consumers from dangerous, resistance-inducing pathogens. Resistance genes can also be passed on to other pathogenic bacteria, causing further complications for farmers and growers. 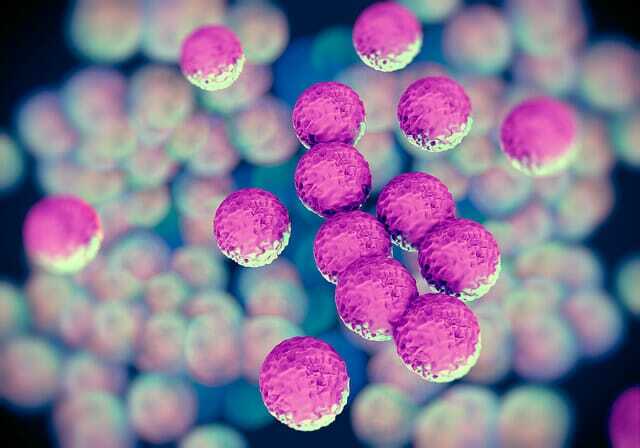 The threat posed to human populations by ‘superbugs’ like MRSA in hospitals is well known. New controls are suppressing the cross-contamination risks, but there is a raft of other antibiotic-resistant bacteria that are pathogenic to man, even if not to the animal that carries it in its gut flora. The extended spectrum beta-lactamase E. coli, for example, has already caused several infections in schools and younger children, with several fatalities. The UK now has a unique opportunity to conduct a full review of all its trading arrangements. The process must ensure that this review delivers a good trading base that protects all market areas. For the poultry industry, this means ensuring that consumers continue to have access to top quality fresh poultry products, and that they continue to be protected from the many pathogens that threaten less well-regulated industries. The success of the UK in reducing use of antibiotics is creditable and work continues to reduce further, so it is critical that imports meet these same standards when offered to UK consumers.